Bird photography is one of the favorite genres of nature photographers. Who can resist taking pictures of these beautiful and graceful creatures? Not only do they come in different sizes from the great bald eagle to the smallest hummingbird, but also they range in so many different colors and patterns. Bird photography can be fun as well as rewarding. I don’t claim to be a great bird photographer, but I have learned a few things that may be helpful to the beginner and the best place to begin is right in your own backyard. Here are several tips you need to know to capture those really good bird pictures. The first things you need are the birds! The best place for a beginner at bird photography is to start in your own backyard. With a few well-placed bird feeders you can attract many different varieties of birds to your yard. Use a few different types of bird feeders. Of course there is always the hummingbird feeder. Place it close to a window in your house. You want to position it so it is not in the shade. You want to have the sun shining on these iridescently colored birds. Hang a bird feeder with sunflower seeds in it from a branch on a tree. 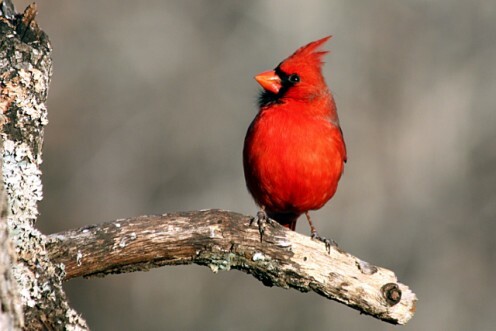 This will attract the smaller birds such as the goldfinch, tufted titmouse and some cardinals. Use a platform feeder for the larger birds such as blue jays and woodpeckers. Using different types of feeders will bring a variety of birds to your yard. Of course equipment is important. I do not have the largest lens or the most expensive cameras. 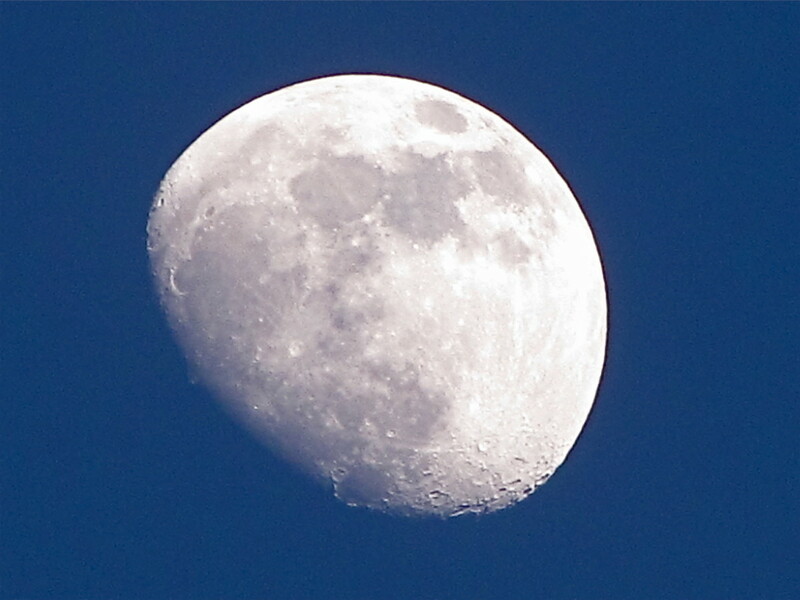 I do have a Canon EF 75 x 300/mm zoom lens on a Canon Rebel xsi camera. The zoom lens offers more flexibility to get good shots and varying distances. For a good picture of one of our little feathered friends, you are going to need to get up close and personal. Be sure that you are using a tripod. Because you are going to want to get excellent focus to get the detail of the feathers, you are going to have to use a tripod. 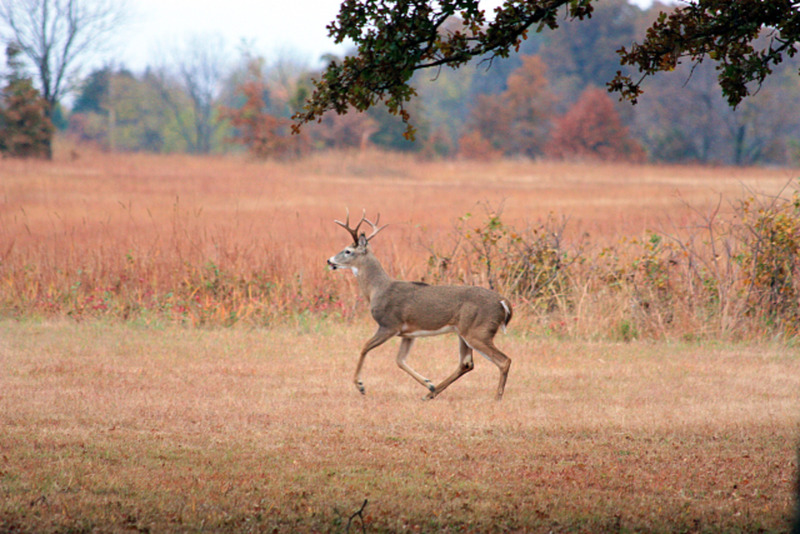 You can set your tripod up as far away from your feeder as possible. This is where your telephoto or zoom lens is going to come in very handy. The farther away you are, the longer the birds are going to sit still. Watch the birds and see where they land before they land on the feeder. You don’t really want a picture of the birdfeeder. There will be someplace that the birds land before they go to the feeder. Have your camera ready by pre-focusing on this spot. If your camera has the capability to shoot in “bursts”, this is an excellent thing to do. Your camera will take several shots of the bird without you having to click the button each time. You may be surprised at some of the shots you can get by using the burst function. You also want to be sure that you are taking pictures on a still day. If the wind is blowing, even just a little, your pictures may be blurred. One of the most important factors in bird photography is lighting. In order to get good detail of the birds beautiful feathers, you need good lighting. Be sure the sun is shining on the bird itself and it none of it is shaded. Good light will give you good detail as well as bright bold colors. Good lighting will also help you take pictures with faster shutter speeds and get better focus also. You are going to need to use a faster shutter speed, such as 1/250 or up to 1/500 to actually stop the motion of a bird in flight. I sometimes like a little blur of the wings to actually show some motion. If that is the case, you may want to use a shutter speed of about 1/60 to 1/125. Now you have to be patient. The longer you have had your birdfeeder out, the more accustomed the birds will be to it and the more often they will go to it. You will also need to be very still as the birds are still going to wary of you. Get comfortable, be patient and take lots of pictures. Hopefully you are using a digital camera and you can take all the pictures you want. You can always discard the bad ones. 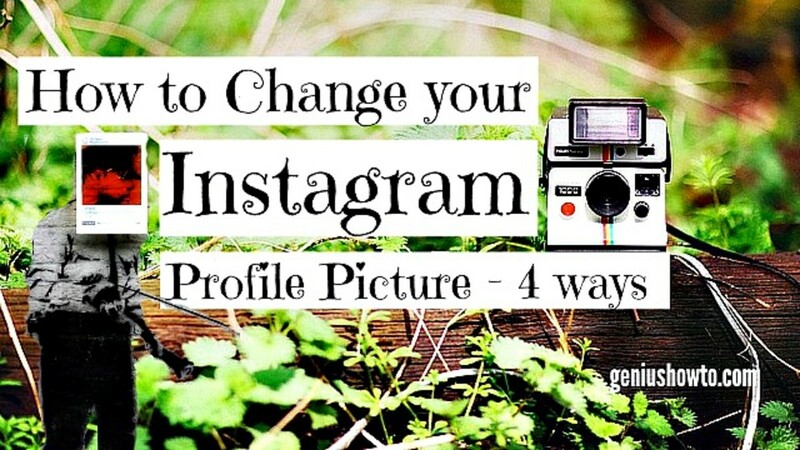 Remember the more pictures you take, the better the changes of you getting a few good ones. I hope my tips will be useful as you begin your journey into bird photography. With patience and practice it will be a very rewarding experience for you. Most of all enjoy the beauty Mother Nature has given us in these wonderful creatures. Happy Birding! Do you enjoy taking pictures of birds in your "backyard"? Most of us enjoy watching birds and if you would like to attract more of a variety of birds to you yard here are a few helpful ideas. Hummingbirds are amazing little creatures. 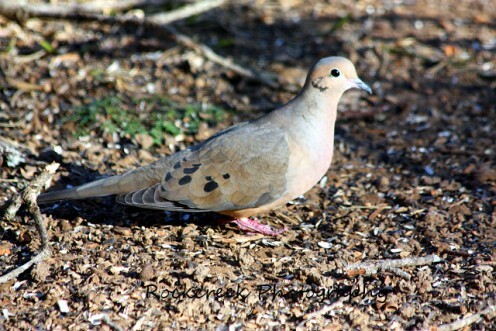 They are the only bird that can fly backwards and they can hover like a little mini helicopter! 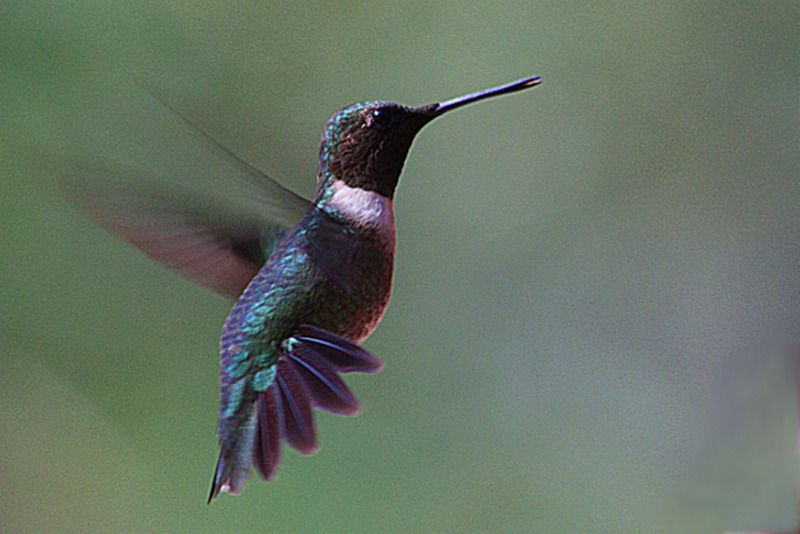 They have beautiful iridescent colors and their wings can flap between 15 and 200 times per second! sgbrown, thank you for this hub. I found your advice very helpful. I shot my first serious bird pictures last month. It was a hummingbird! It almost drove me crazy. I was so moved by the experience, I wrote a hub about it. You've inspired me to keep taking bird pics. I will start in my backyard where I've seen the most beautiful birds. I talk to some of them but that's another story. Great hub, voted up, useful, and awesome. Just beautiful--and you make it looks so easy! You have some excellent photos! I don't have a tripod so would have to hand hold my digital camera. But if I would sit long enough on our patio, there is usually a parade of different birds that frequents our birdbath in the backyard. I have taken some photos of the ones that frequent our birdhouse...even a cute one of the parent bird feeding the open mouthed babies. Patience is truly the key! Up and useful votes. Hello dinkan53! Thank you for your kind comment. I am still "honing" my skill and my patience. Thank you for stopping by, reading and voting on my hub, it is greatly appreciated! Have a wonderful day! I know how hard it is to take birds photograph, from my own personal attempts. It takes a lot of skill and patience and thanks for providing as this beautiful hub. Rated up and interesting. Hello molometer! Thank you so much for your kind comment. I love taking pictures of birds, but you are right, patience is the key. Thank you for your votes, it is always appreciated! Beautiful photos of these amazing birds. And in your own garden too. So cool. We get quite a few birds here too. I will try some of your ideas to not spook them away. Patience is the key I guess. Thanks for sharing. Voted up and interesting. Please, call me Sheila. Thank you so much for your more than kind comments! I really enjoyed your hub and think it makes a great addition to my blog. You are a very good writer. Thank you for your kind comment! Have a wonderful day! Hello Rachel! Thank you for your kind comments. I have been working on the Red-Tailed Hawks, but don't really have a good shot yet. I did get some good shots of a Mississippi Kite. At the time, I didn't know what it was, I had to look it up! LOL Thank you for stopping in and commenting. Have a wonderful day! Really cool article. It's amazing the variety of wildlife you can attract to your own backyard. I love your picture of the hummingbird (they're my favorite) - great shot! Do you ever photograph birds of prey? Hello bdegiulio! Thank you for your kind comment, vote and share! It is always greatly appreciated. Have a wonderful day! Hello rajan! I am very glad you caught my hub in the feed. Thank you for your kind words. I love taking pictures of our little feathered friends, but sometimes it can be a little challenging. I appreciate your wonderful comment, votes and sharing! Have a wonderful day! Thanks to Annie I caught this lovely hub in the feed. Very simple explanation of the basic points for bird photography, you made my desire for photographing them stronger. Your pictures are awesome. Thanks for sharing Sheila. Voted up all the way and shared. Hello Annie! I would LOVE to have the chance to take pictures of parrots in their natural habitat! You are so lucky! If you know of a spot where they perch from time to time, set up ahead of time. Maybe even leave something they like to eat laying around for them to find and they will start stopping in where you can catch them on camera. I would love to see a picture when you get one! Here is the link to my mover vac hub, https://sgbrown.hubpages.com/hub/My-DR-Lawn-and-Le... It is definately one of the best purchases we every made. If you have a lot of leaves in the spring, it is well worth the money! Thank you for all your kind words, votes and sharing. I always enjoy hearing from you! Have a wonderful day! Photographing birds can be real tricky. This is very useful photography lesson. Your pictures are wonderful. Your bird pics are beautiful. We have some amazing birds that visit our yard and I need to try some of your tips with them. The hummingbirds and cardinals are my absolute favorite. You are very talented. Beautiful hub. We had a visitor yesterday who we have not seen, according to my bird list, since 1984 - a towhee. I ran for my camera, but he was gone before I could get a shot. 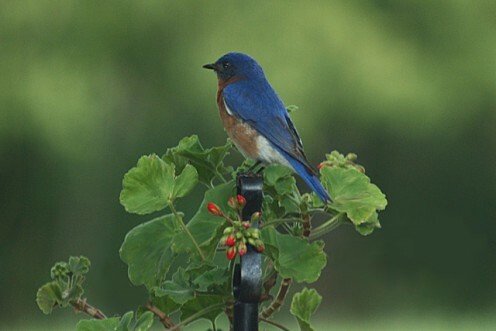 We almost never see our favorite, the bluebird, although I do see them at the model home where I work that is near an open field. Haven't seen a hummer yet. I live in an apartment and feeding the birds is not encouraged so I am limited to what I can get when I am out and about. However none of my short comings as a bird photographer stopped me from thoroughly enjoying this hub and I loved your photographs. I LOVE birds. We have birdfeeders in our yard and really enjoy watching them. You have excellent tips here; you don't have to travel very far to find a great place to take pictures. Your photos are beautiful :) Voted up! Beautiful photographs here! 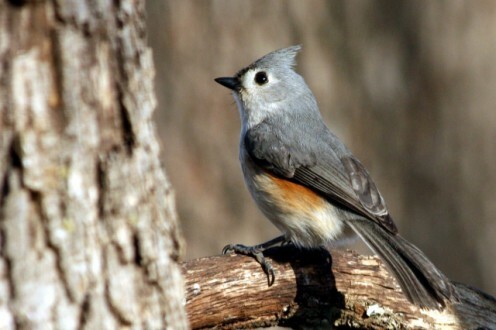 This will be a great link to my hub about the Great Backyard Bird Count! Voted up and beautiful! I have yet to venture into bird photography, so will find this help and advice useful, thank you for sharing a great hub and voted up. 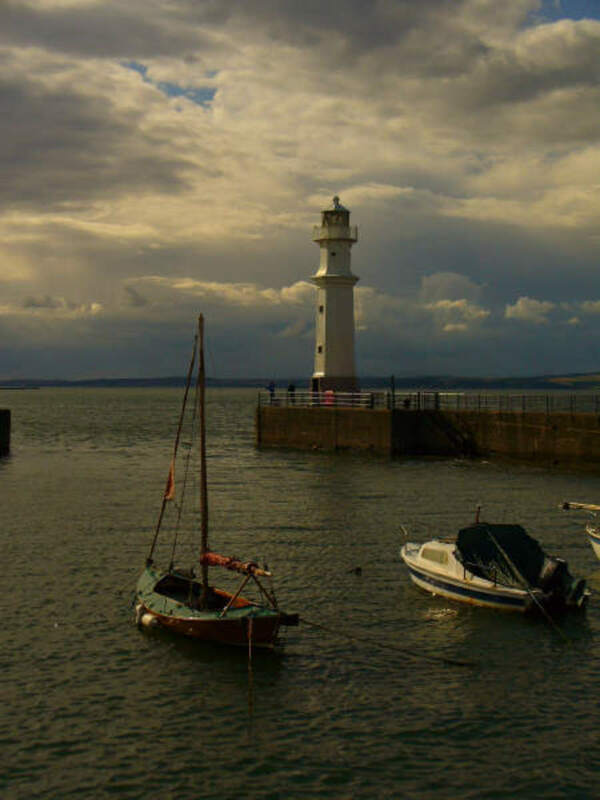 Lovely photos and very informative hub with great photography tips. Coolest hub on Bird Photography, photos are awesome. What a great hub! I love my back yard, my camera and birds - but have never put all three together into a hobby. Your tips have inspired me to give it a try. Thanks for sharing. I'm always taking pictures of birds in my backyard some are good and some are not. I also video tape them at the feeder. Useful info on bird photography and i love the way it is illustrated with some beautiful shots of the avian variety. Nicely done! Great info, I love backyard bird photography. Nice job. Bird photography in your own backyard is a great opportunity to take their pictures. Also, I use my pictures I take of birds for my drawings. I really love the birds in your cute handmade bird feeder. Well done!